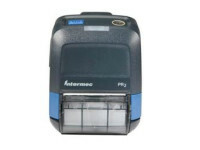 Gamma Solutions offers an extensive range of barcode label printers for any environment or application. 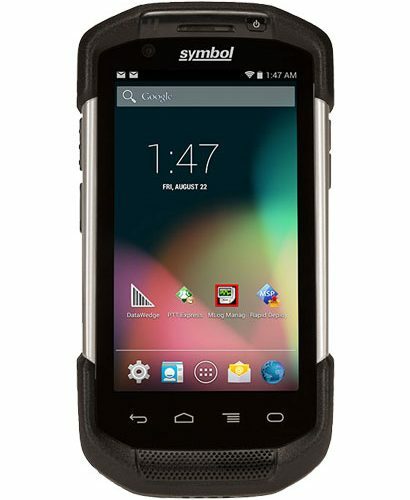 Whether you’re seeking a fixed or desktop bar code label, a mobile label or receipt, or RFID, whether it is an Intermec, Datamax, O’Neil or Zebra label printer, Gamma Solutions has the configuration suitable for your business. You’ll also find a variety of software packages on premises or in the cloud to tie it all together and provide you with first-class printing solution. Desktop printers are compact, cost effective, and easy to use. They are ideal for situations that are tight on space, but require high-quality, reliable direct thermal or thermal-transfer printing. Industrial printers offer unparalleled barcode, text and graphics print quality on labels, invoices and packing slips. 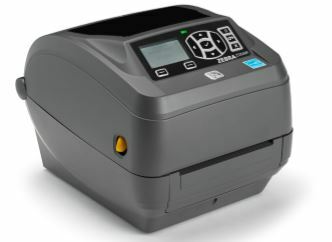 It covers any type of application, from commercial light volume needs to rugged, round-the-clock printing performance. Mobile printers deliver high-speed performance whenever and wherever you need it. 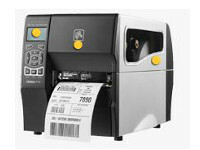 Print barcode labels, receipts or tickets reliably and quickly, even in harsh and demanding environments. RFID printers give you total visibility, allowing you to identify, track, manage and optimize assets. You can simultaneously print, encode and verify RFID labels with confidence and ease.